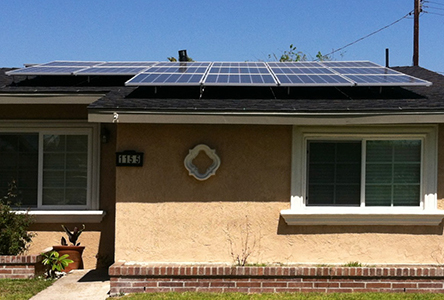 Solar Power is one of the answers to our ever increasing utility prices. By harnessing the most powerful energy source we have, the sun, we can reduce or eliminate costly energy bills. “Solar Works" is more than a motto. Solar Energy, is a renewable resource that does not leave the devastating "carbon footprint" that so many of our energy sources currently leave. Reduce or eliminate your electric bill forever! Great selling advantage if you sell your home.